1 Patsy Widakuswara is a TV anchor and senior TV producer for VOA’s Indonesian Service. 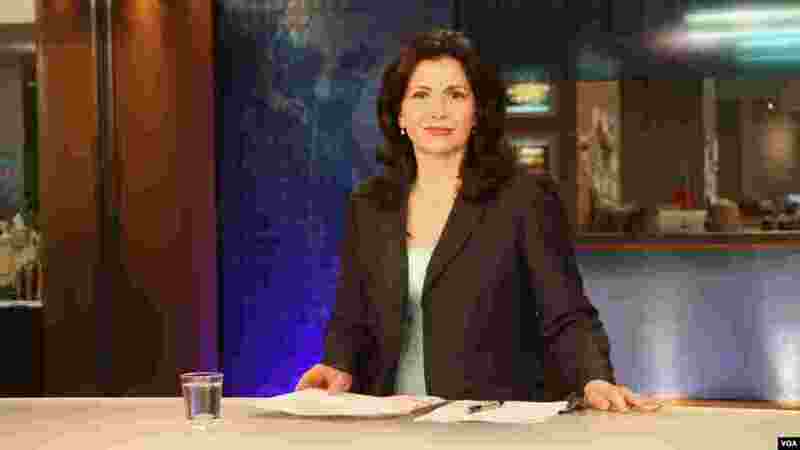 She supervises the development and production of news programs and anchors various TV shows. Prior to joining VOA, she worked at Indonesia’s first TV news station, Metro TV, and at BBC as an assistant producer. 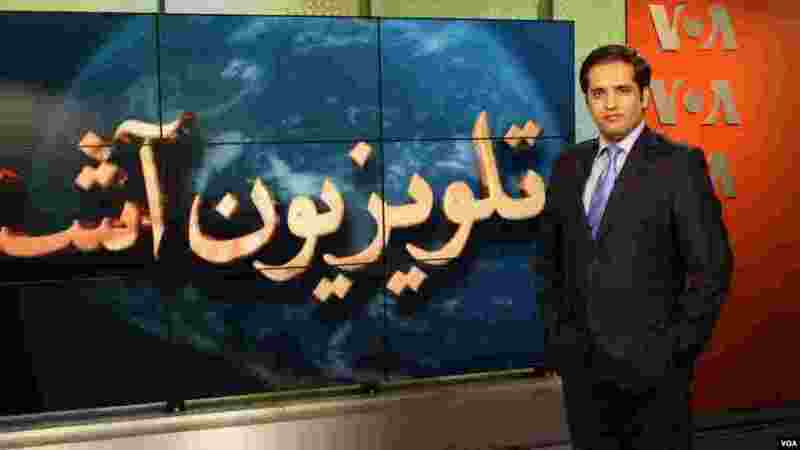 2 Ahmad Fawad Lami is the Dari-language host of Ashna TV. He fell in love with journalism in medical school. “Working in a credible and popular organization such as VOA was my biggest dream,” he says. At VOA, he has covered several important events, including the 10th anniversary of 9/11 in New York. 3 Laura Konda is the main anchor of Ditari, a popular daily Albanian-language TV show. Konda joined VOA in 1998 and is one of most recognizable TV broadcasters in Albania and Kosovo. She was previously a professor of English and literature at the University of Tirana in Tirana, Albania. 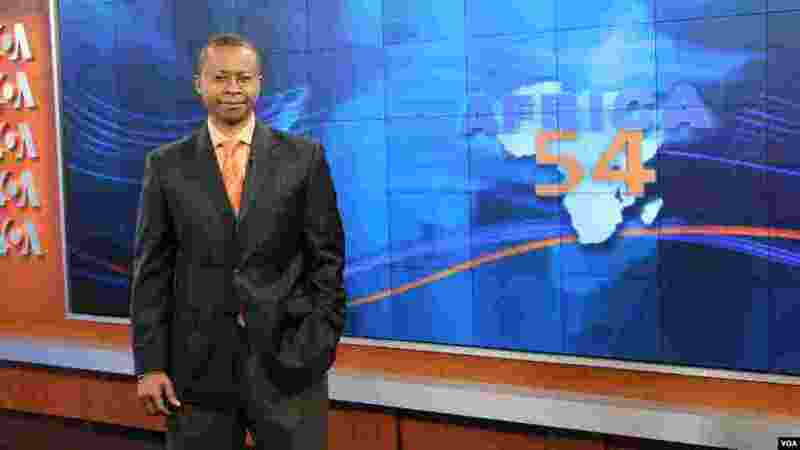 4 Vincent Makori anchors the news magazine Africa 54 for VOA’s English to Africa Service. He has traveled extensively as a journalist, covering world summits and interviewing people ranging from African Presidents to a Ugandan who provides a home for orphaned children.